Recently, legendary Batman artist, Norm Breyfogle suffered a stroke. 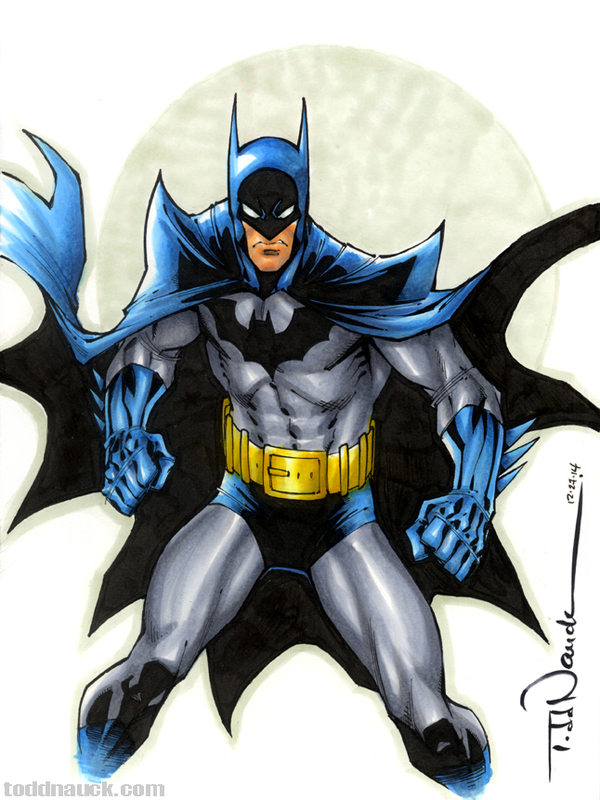 So in order to help, I created this original 9″x12″ full color Batman art, posted it to auction on eBay, and will donate all proceeds to theNorm Breyfogle You Caring Fund. Follow THIS LINK to the eBay auction. The auction ends this Saturday, Jan 3 at 9:30 pm EST. Please bid to help a legendary artist who helped shape the visual style of Batman through the 80’s and 90’s!